2015 is the year of visual social media content. Visuals help to break through the clutter of online content and help businesses stand out from the crowd. Did you know that 90% of the information transmitted to the brain is visual? Visual content is also processed 60,000 times faster than just plain text, giving you the opportunity to communicate your messages to your customers quickly and effectively. This is one of the reasons why we love and encourage clients to use infographics. Visual content also has the potential to completely transform your social media marketing strategy and make it much more effective. Facebook is constantly increasing the amount of videos shown in users’ news feeds, giving you the opportunity to increase your reach and tweets with images have been found to receive 18% more clicks, 89% more favourites and 150% more retweets on Twitter. According to reports, 70% of marketers are planning to increase their use of original visual assets this year. With this in mind, we thought we’d share a quick guide on how you can use two visual-based social media platforms; Pinterest and YouTube for business. Did you know that Pinterest generates more traffic than most other social media combined? 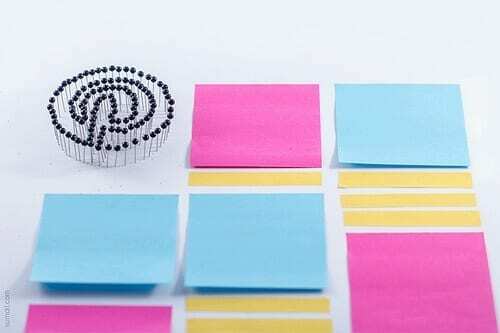 Since launching back in 2010, Pinterest has become one of the fastest growing social media platforms, used by both regular consumers and brands, and on its fifth birthday had compiled a whopping 50 billion pins! The social media site is dedicated to wooing businesses with everything from dedicated accounts and promoted pins to a new buy button that has been introduced in the US. Have you experienced the power of Pinterest? Driving traffic – Pinterest is currently the 2nd largest driver of traffic after Facebook, so if you are looking to boost referrals to your website, it’s definitely the site to use. Each image pinned from your website will have your link attached, so that when users click on your pins, they will be automatically taken to your site. Generating conversions – In addition to driving traffic, Pinterest has also been found to be great at generating conversions. Sales conversions rates are better on Pinterest than on either Facebook or Twitter. Pinterest users are also thought to have a higher than average disposable income, giving you the opportunity to increase your average order values. Easy to manage – Facebook and Twitter are social networking sites that require a significant time investment but Pinterest requires little effort. You don’t need to be pinning new images every day in order to generate results. The pins will remain on your site and providing they are easily searchable, you will continue to receive traffic from the site. Pin aesthetically pleasing images – Pinterest is all about the visuals, so make sure you are pinning attractive and engaging images that users will find pleasing to the eye. In addition to your own product images, you also need to be pinning other people’s images, relevant to your board topics. Consider infographics, images that contain humour, etc. Optimise all images – Make sure that you optimise your pins by using descriptive file names (featuring keywords). It’s also good to include hashtags in your pin descriptions to make them easily searchable. Make sure you’re descriptions are unique and meaningful. Add a Pin It button to your website – Save yourself some work by getting users to pin products for you. Include a Pin It share button on your website so users can easily share your images. The more pins you get, the wider your reach will be and the greater chance you’ll stand of increasing traffic to your site. Creating meaningful content – Pinterest isn’t all about pretty pictures. You can also pin text-based content like blog articles and recipes that have a header image. Promoting meaningful content is great for capturing users’ attention and showing your niche expertise. Engage with other users – Be social! 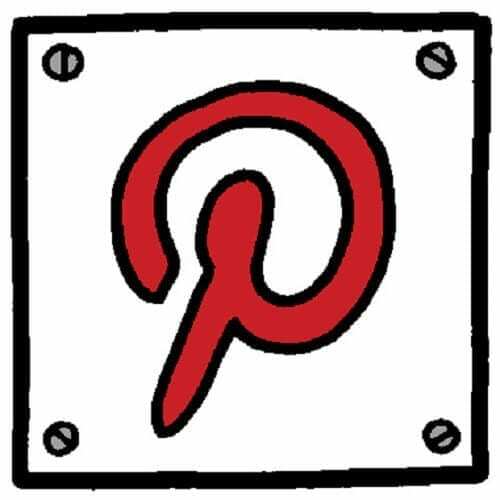 Don’t forget to comment on, like, share and follow other relevant boards on Pinterest as this will encourage others to engage with you. According to the latest stats, 70% of marketers report that video converts better than any other medium, so if you want to boost your conversions, we highly recommend uploading original video content to YouTube. 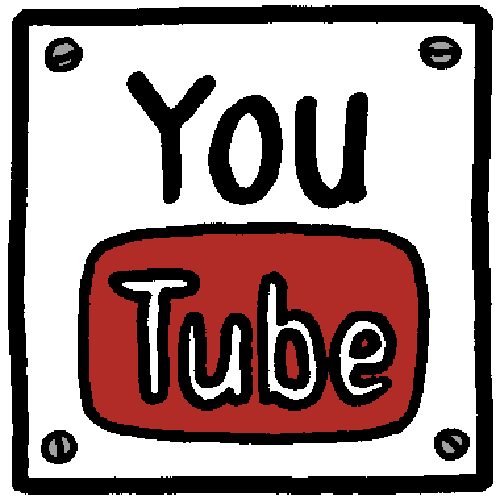 YouTube is great for extending your reach, improving SEO and driving traffic to your website. Overwhelming number of visits (YouTube is a search engine) – YouTube is currently the second largest search engine and the third most visited website worldwide. 4 billion people visit YouTube each month globally and over 4 billion video views take place every day, 1 billion of which come from mobile. So if you’re looking to capture people’s attention and increase your social media marketing reach, YouTube is the way to do it! Improve online branding – YouTube videos give businesses the opportunity to share their personality and put a ‘human face’ to their organisation. Share behind the scenes footage, product demonstrations, employee interviews and customer testimonials to connect with your audience and build their trust in your company. Share-ability – YouTube videos are highly shareable, making them great for extending your reach and driving traffic to your website. They can be shared across websites, blogs and social media. With the right content, they even have the potential to viral. SEO benefits – YouTube videos are routinely ranked high in Google searches, so if you’re looking to improve your SEO and drive increased traffic to your site, it’s well worth optimising your YouTube videos for search. 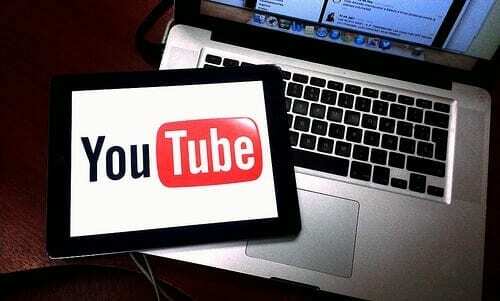 Long life – While most advertising campaigns have a limited shelf life, YouTube videos remain on the site forever. This means your visual content will be there to utilise, every time a new prospect begins a search. Keep it short – 59% of viewers will watch a video to completion that is under one minute long, so keep your video content short and punchy. Integrate with your website and social media – The average user spends 88% more time on a website with video and 64% of people are more likely to buy a product after watching a video about it, so make sure you are integrating video content with your website. Use in marketing emails – Instead of making your marketing emails purely text-based, include a video to spice things up! Marketers that include video clips in their emails can see an increase of 19% in opening rates and click through rates up to 300%. Optimise your videos – Whether you’re using YouTube or another platform like Vimeo there’s a good chance your video content will rank well in search results providing you optimise them properly. This includes writing unique and meaningful titles and descriptions, think about what users would search for and use keywords in your text e.g. “How to…”, “Top 10…” and “Why consider…” and don’t forget to add tags and relevant links. 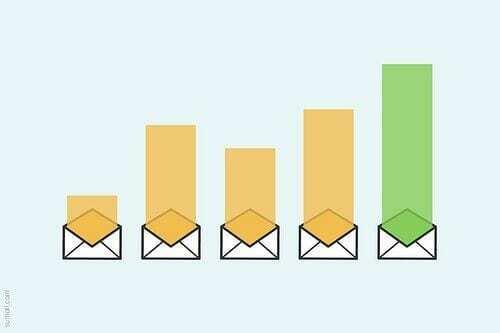 YouTube videos can boost your marketing email opening and click through rates. Need a little extra help managing your social media accounts or getting the most from Pinterest and YouTube for business? Get in touch with Opace today on 0845 017 7661. Opace are rated 5 out of 5 based on 53 customer reviews. quicker response, feel free to give us a call. Opace Shines on Reviews Platform Clutch.co! © Opace Ltd | Company No. 7314908. Registered in the UK. VAT No. GB 105 8387 11. Provide your email address and contact details below and we will get in touch as soon as possible.